Companies now a days believe in bonding through informal interactions, which has increased numbers of corporate events and gatherings organised by organisation for its employees. Corporate events play a major role in building a company-employee relationship and relationships built over food and drinks are the best ones. Who says you need to sit in a boring set-up just because you share a formal relation with your colleague? Go out, party hard with your colleagues just so you can work harder with them the next day! Organising an event is tough but if you find the right venue for it, consider your half job done. Be it for employee appreciation party, women’s day celebration, success party or Holi and Diwali party, while selecting a place for corporate event people often get confused about where to host the event. Luckily we Delhiites have Gurgaon at our disposal. With the raging competition between breweries and clubs in Gurgaon. It has become a hub for party places in Delhi NCR. We often hear about new outlets opening where ‘office-goers’ and party lovers can hang-out with their colleagues and friends. 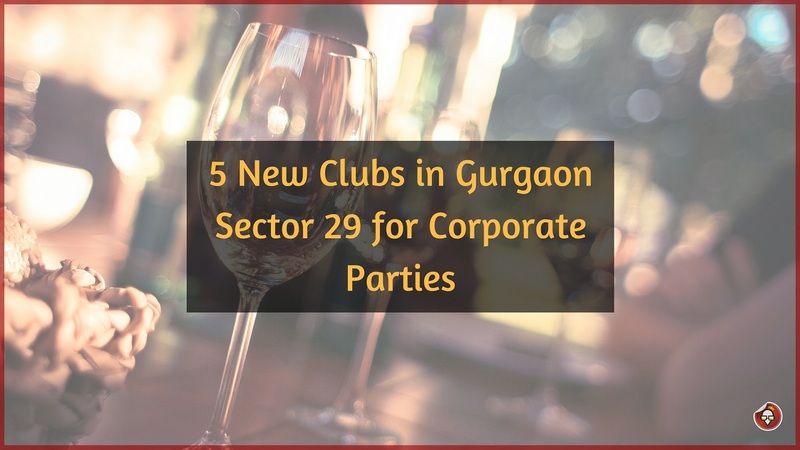 Talking of newly opened outlets, there are five new exciting places located in Gurgaon Sector-29, which can be your office’s next party adda. 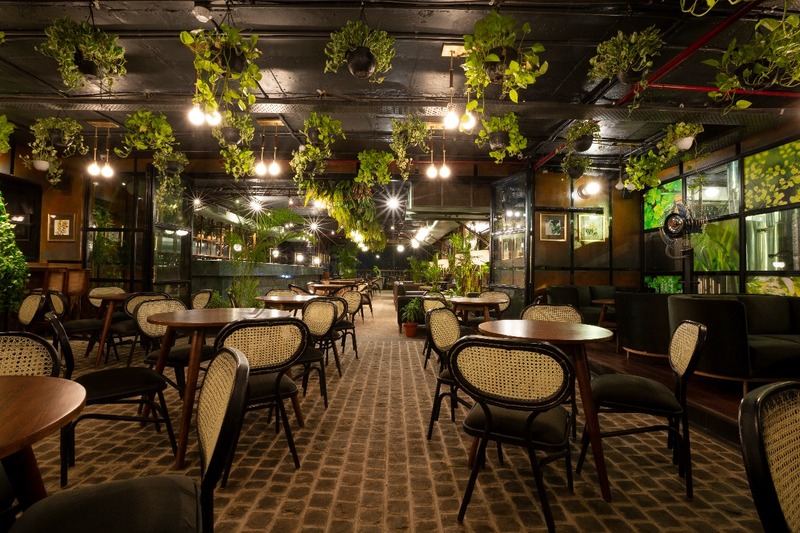 The newly opened microbrewery, The Hook Restaurant & Brewbay offers the finest sea-food in the locality complimented with the best beer from their brewery. Popular for serving the Paleo Diet– the ‘healthylicious’ food which allows diners to enjoy a plate full of healthy yet lip-smacking food. Apart from its signature coastal food, it offers a great variety of food from Continental and Asian Cuisine. If you and your colleagues are craving for some delicious coastal food, this is your go-to place for next office party. Comprised of two floors, first floor based on space theme whereas second floor is based on garden theme. Gravity Spacebar as the name suggests has a very unique space like ambience, it provides both indoor and outdoor seating. This trippy outlet is well known for its Continental and European Cuisine. Wish to have some out in the space fun with your officemates? Head to Gravity Spacebar for next office party! If your boss asks you to arranrae an office party within a day, would you be able to do it? Which place you think would meet your needs? Not sure how to answer it, right? Well, Thikana 29 is just the right place to turn to in times of need. This place offers a very pleasant ambience along with mouth-watering food from North Indian and Chinese Cuisine. It also offers live performances which double the fun of your corporate party. Charming ambience with delicious food is a perfect way to strengthen the bond between employees, isn’t it? Thinking about where to hold your next corporate get-together party? Cervesia is the perfect choice! Its menu consists of dishes from Mexican, Italian, North Indian, and Chinese Cuisine. This place has both indoor and outdoor seating. It is believed that, if served with a smile on face the food tastes even better. Cervesia is well known for its friendly staff and tasty food. 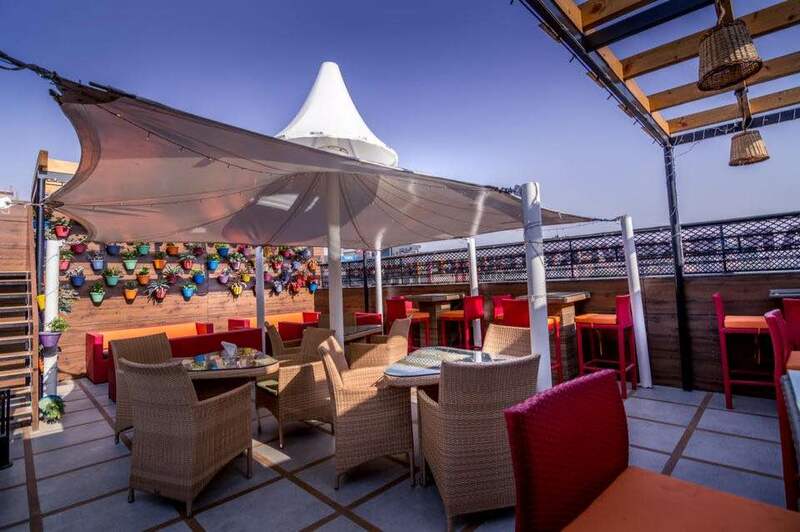 It’s a perfect place to vent out office stress over few drinks with your colleagues. Located right behind the IFFCO Chowk Metro Station, Friction The Drinkery is a perfect blend of music, food, and ambience. It consists of both indoor and outdoor seating. This place is really good for having a relaxing time after office hours over a mug of beer paired with delicious food amongst your colleagues. Corporate events may seems tiresome but with changing times many outlets provides such setting where you could just book space and enjoy a remarkable evening with your co-workers. It need not be formal or boring, colleagues can bond over food and drinks in a soothing ambience. Which place would you like to explore with your colleagues for your next office party. This entry was posted in Corporate Party, Restaurants and tagged clubs in gurgaon, corporate party, gurgaon, sector 29. Bookmark the permalink. 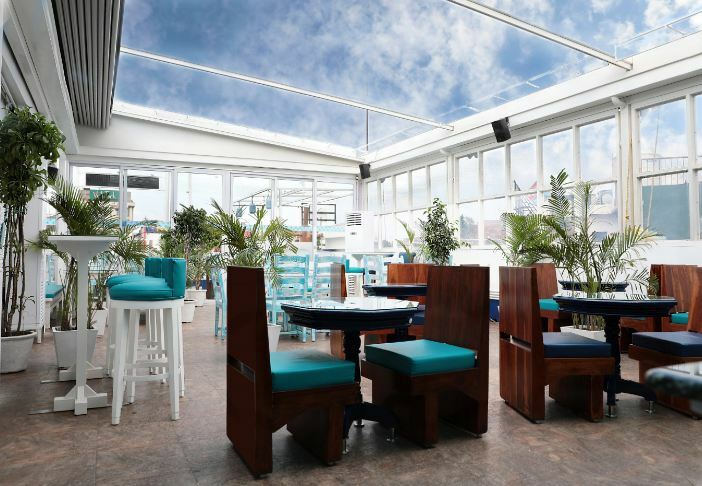 Top 7 Places In Delhi Where You Can Throw A Bachelor Party!